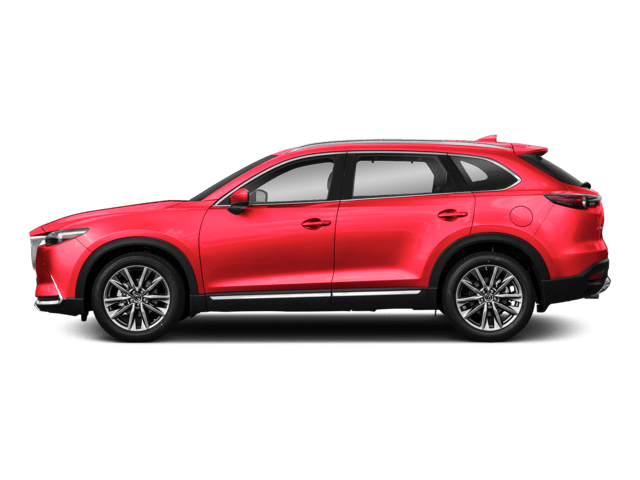 It’s imperative that you repeatedly examine the various elements of your vehicle, specifically if you’re going to move away from the Doral, Miami, and Hialeah communities. Although your car or truck may experience a lot of difficulty, like a low oil level, an overheated motor, or a dead battery, ensuring that the braking system is functioning properly should be of the utmost importance. Countless challenges could cause your brakes not to work. 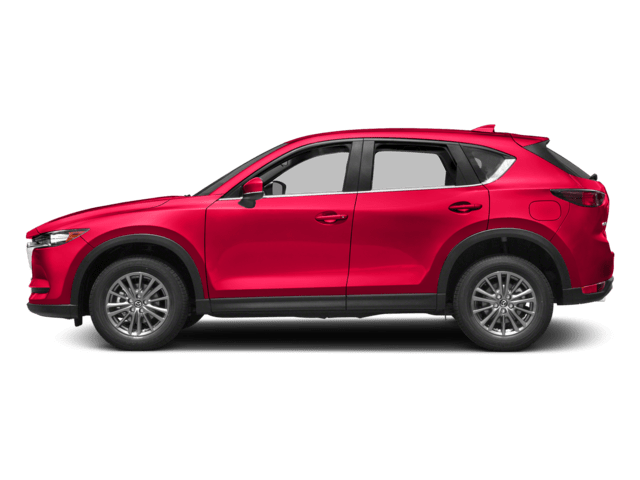 Still a number of clues may warn you of braking-related complications, and this allows you to decide where you can obtain brake repair nearby. 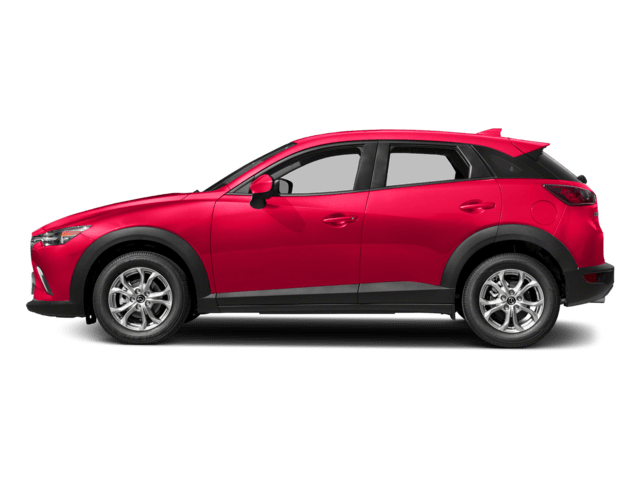 Take a look at this breakdown of some of the most common problems from the team at Ocean Mazda and where you can go to get your brake fixed. Although bad brake reaction may be one of the largest indicators concerning faulty brakes, squeaking, squealing, and also grinding can signify your brake pads are wearing out. Because of the metallic composition, they’ll make a high-pitched noise to inform motorists that they have to change the brakes before the issue becomes worse. Another signal to look out for is vibration whenever you apply force to the brake system. 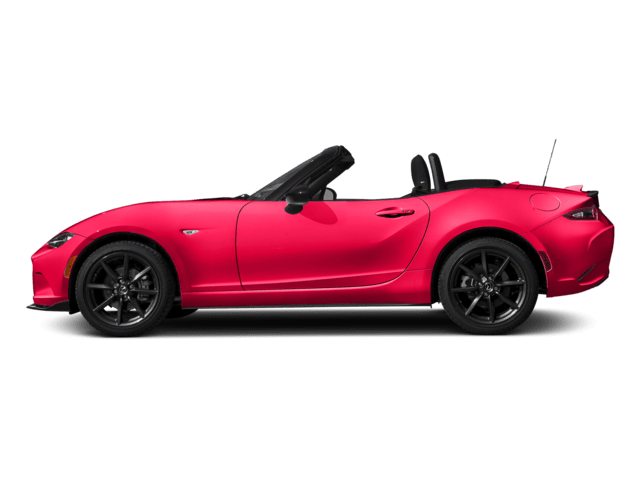 They’re especially noticeable through the steering column, which will shake as soon as you apply your brakes at a stop or turn. As soon as you notice at least one of these warning signs, you should start seeking brake repair near you. When you become aware of any of these problems, it’s essential that you find brake repair. Your brakes are some of the most crucial parts of your vehicle, providing you with the power to stop, so getting the proper service is vital. And acquiring effective repair near the Doral, Miami, and Hialeah areas isn’t too tough. 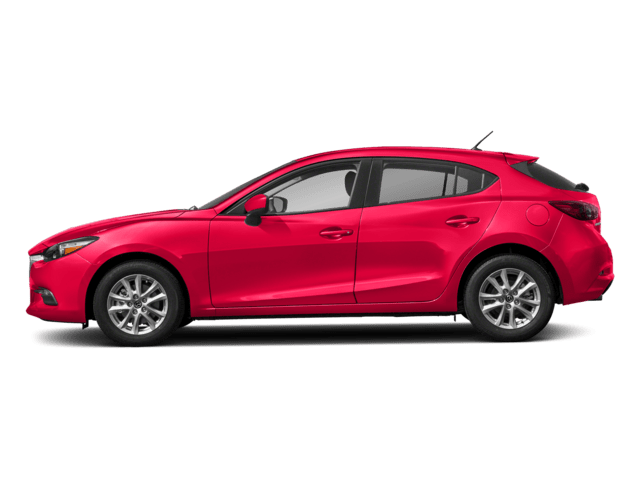 If you’re in the area and asking yourself, “Where’s the best brake repair near me?”—Ocean Mazda is the answer. 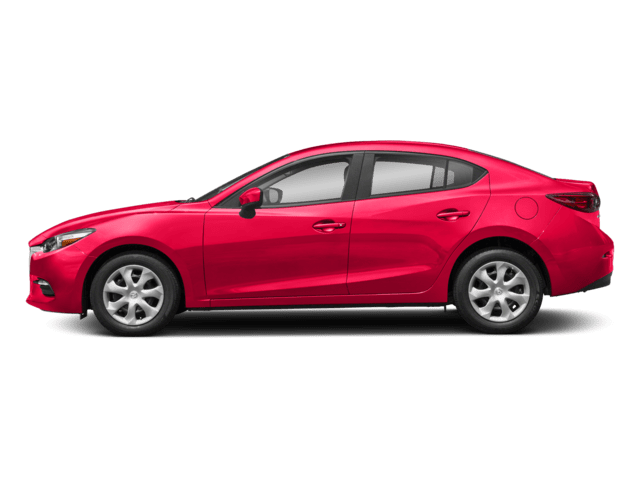 Whenever your car or truck needs to be serviced, whether it’s a transmission service, an oil change, or brake maintenance, you could set up your appointment at Ocean Mazda. Our state-of-the-art repair center can handle any concern ruining your car or truck. All our professional staff members are trained and committed. They’ll cheerfully roll up their sleeves and get to the repairs to ensure that your car or truck receives the care and attention it needs. Although many braking mechanism complications require a part swap, no matter if it’s brake pads, rotors, hydraulics, or cables, you can rest assured with the knowledge that we have the right parts you’ll need to aid you in getting your car or truck back on the streets. 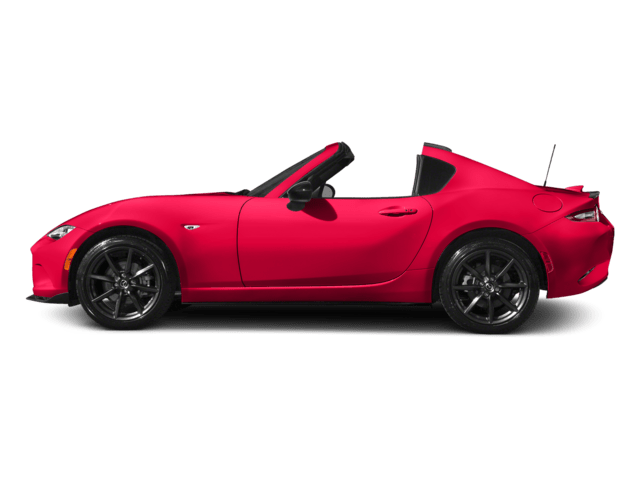 Using the proper part, all of our technicians will return the car’s brake system to working order, which enables you to drive on the road and stop when you need to. Almost nothing makes us happier than to see you excited to have your automobile mended and ready to go. Are you having brake issues? 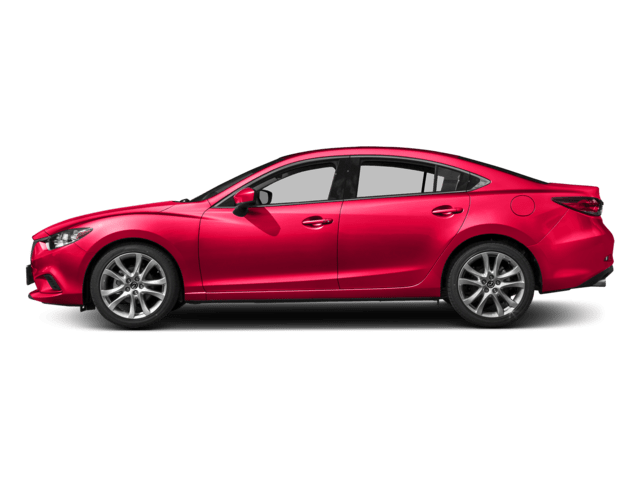 Schedule your service with us at Ocean Mazda.